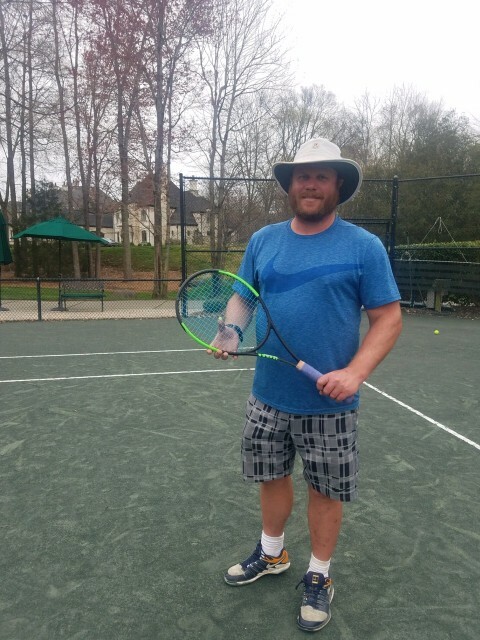 ANNOUNCING OUR NEW TENNIS PROFESSIONAL Zack has extensive experience with training junior players from beginners to advanced tournament players. 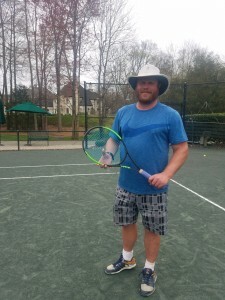 He was the head pro at The Club at Longview in Charlotte for 5 years prior to Skybrook Swim and Racquet Club. Zack has mad skills on the court and is a great doubles player. Give him a call and let him help take your game to the next level. Zack will be offering programs for all levels including teams, private instruction, groups, junior programs, junior and adult teams and mixers. TENNIS CAMP information available with ZACK offered most weeks all day during the summer. Rain or Shine. Swimming part of the day. Campers supervised small groups.